On Capri, the scent of citrus is everywhere, like that of the sea. Whosoever lands on the island may find Bergamot orange trees neatly lining the paths of the villas, or else cropping up from behind walls along the inland roads, their dense dark-green locks betraying here and there an intense yellow colour and a captivating fragrance. 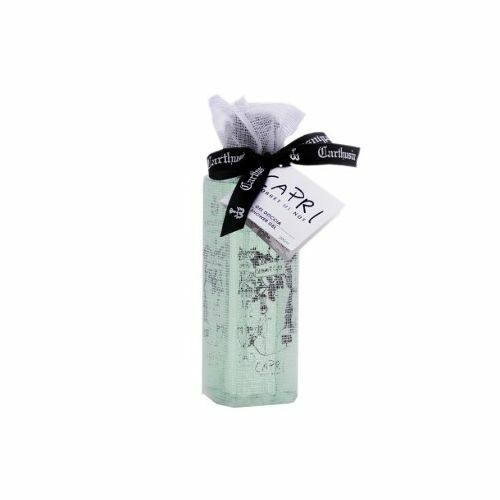 It is that very scent that inspired Carthusia in its search for new seductive elixirs from Capri’s wild nature, which as always, has born its fruits: Acqua di Bergamotto. On Capri, the scent of citrus is everywhere, like that of the sea. Whosoever lands on the island may find Bergamot orange trees neatly lining the paths of the villas, or else cropping up from behind walls along the inland roads, their dense dark-green locks betraying here and there an intense yellow colour and a captivating fragrance. 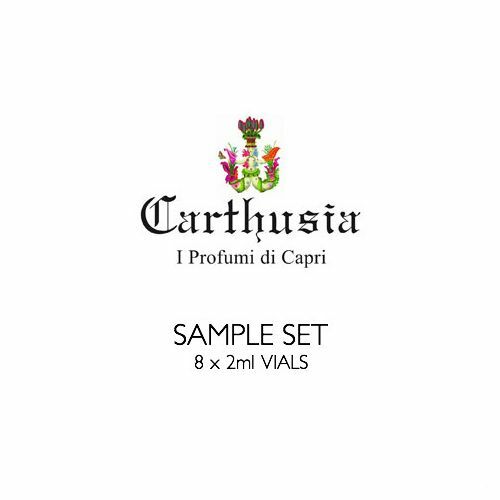 It is that very scent that inspired Carthusia in its search for new seductive elixirs from Capri’s wild nature, which as always, has born its fruits: Acqua di Bergamotto. The active freshness of Bergamot is enhanced by the Orange, Lime and sunny Angelica that wash over the senses in a wave of lively euphoria that is softly transformed into a bouquet of Jasmine, Clary Sage and Star Anise, eventually acquiring the sober elegance of the base notes, in tones ranging from Cedar Wood to Amber. 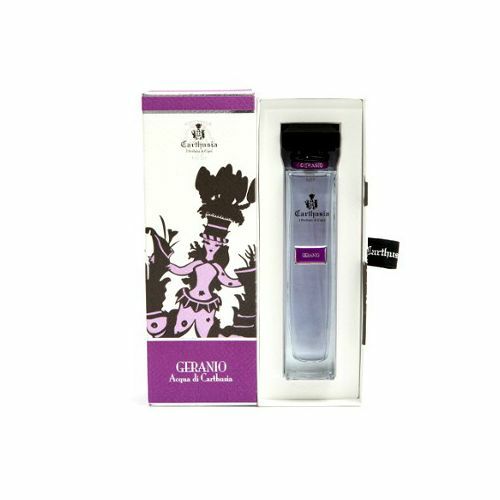 A fragrance that expresses the boundless exuberance of Capri, allowing one to experience its colours, its lights and its atmosphere as if in a waking dream. 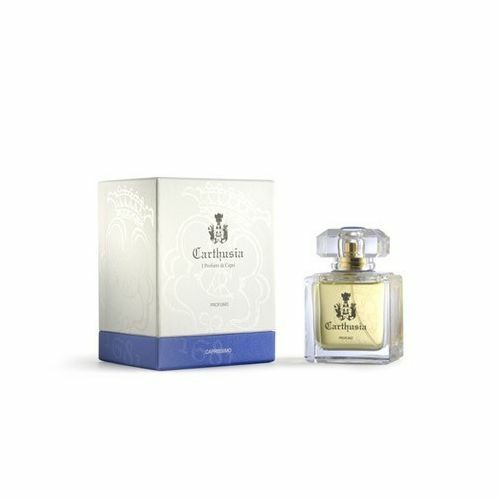 Spritz your Acqua Di Carthusia Bergamot onto the pulse points and wear with confidence.